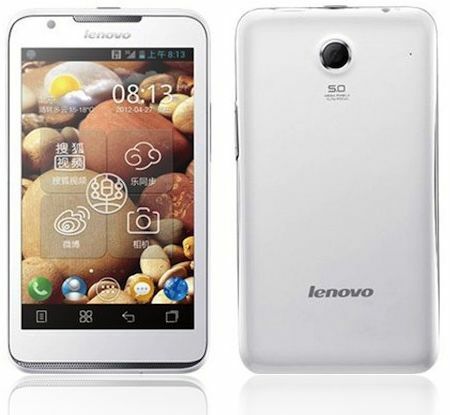 Lenovo S720 is another smartphone from one of the makers of affordable and quality laptops. 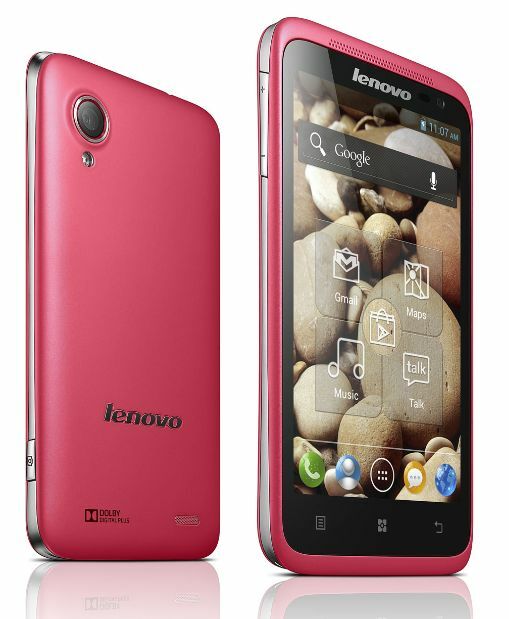 Lenovo S720 is a mid-ranged smartphone with an affordable price. 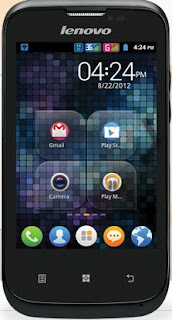 The S720 sports an Ice Cream Sandwich platform running on a Dual-Core Cortex A9 processor. 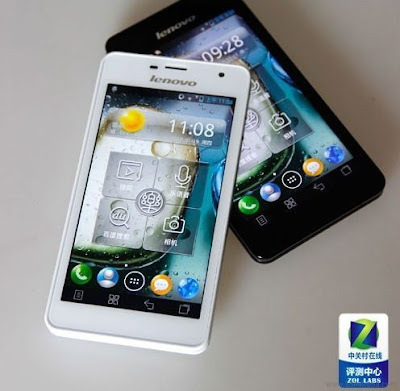 This smartphone is made for the Asian market with it's Dual SIM capability that most of people would like to have on their smartphones. Lenovo S720's capacitive screen has a measure of 4.5 Inch and a ppi of 245, comes equipped with two camera a 8MP on the rear and 1.3MP on the front. 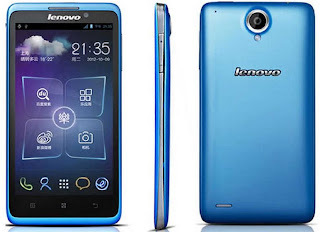 Lenovo S720's price is affordable in relation with it's specs and features. 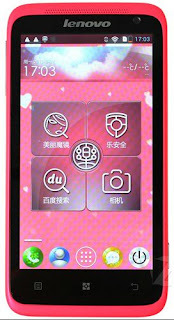 The S720 is available in Three colors Black, White and Pink, if you're looking for a cute pink android phone this one's for you. 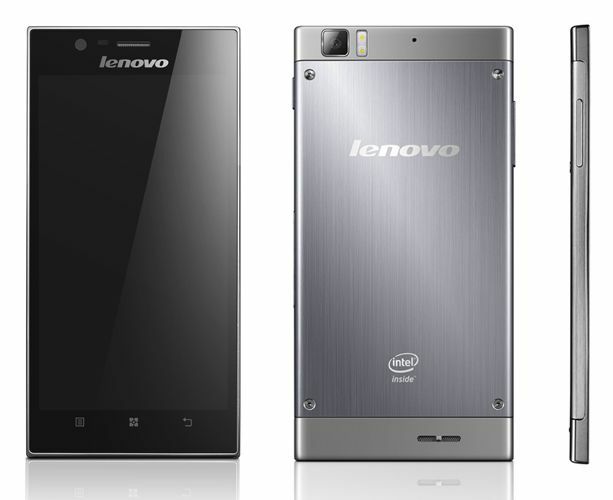 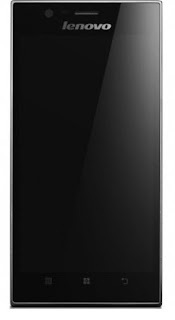 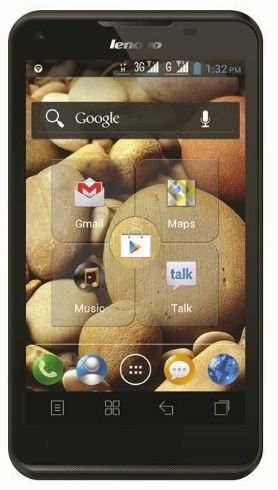 Lenovo unveiled K900 at CES 2013, a 5.5 phablet with the latest android jelly bean. The Lenovo K900 is one of the 5 android that Lenovo showcase at CES. 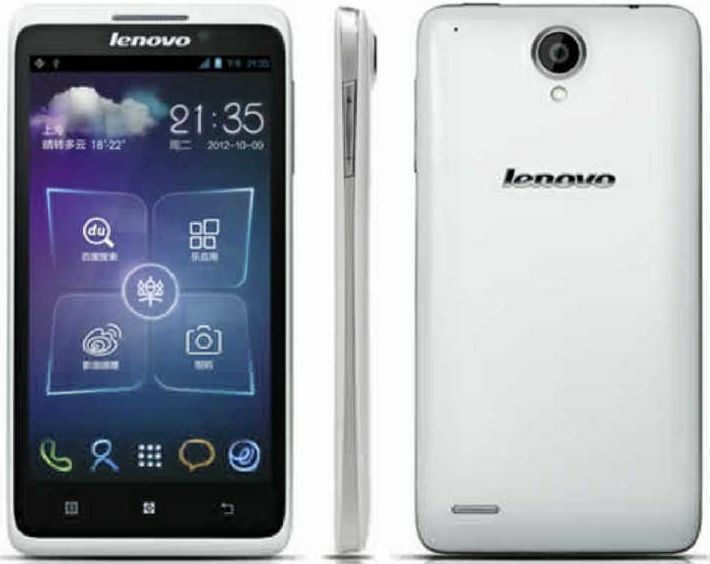 This smartphone will be available on different countries like Vietnam, China, Russia, Phillippines, India and Indonesia by April. The Lenovo K900 packs a full HD IPS Display and powered by an Intel processor, one of the first to have an Intel Clovertrail+ platform. 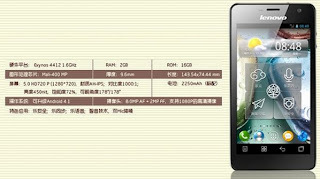 Its Atom Z2580 Dual-core processor can clock at a whooping 2Ghz. 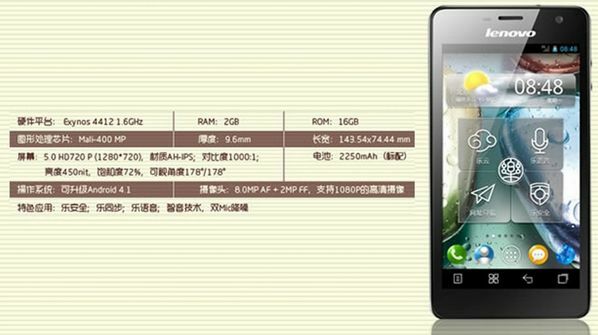 K900 has a 2GB RAM and a 16GB Internal memory. 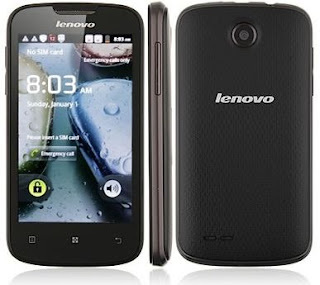 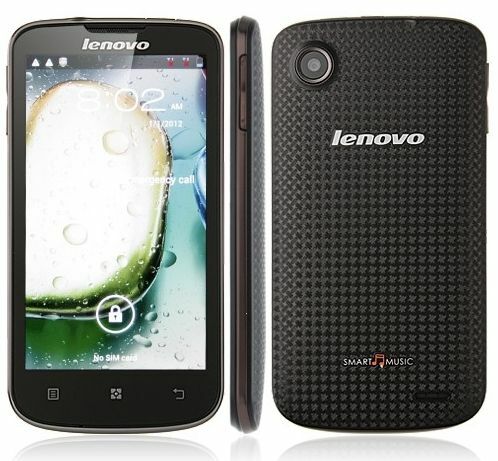 Lenovo A690 is a 3g dual SIM android phone. It's OS a gingerbread version 2.3.6, the display of this smartphone is a 4.0 inch cpacitive touchscreen. has a FM radio, bluetooth, and a single camera. 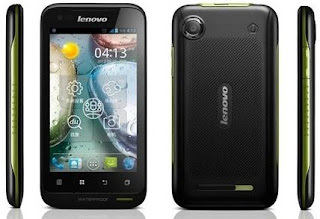 Lenovo A690 is a dust proof and water-proof smartphone with a good price range. Here’s the specifications and price of Lenovo A690.